Posted on December 24, 2014 by PADI Asia Pacific. As of 1st January 2015, PADI Members will be able to purchase PADI eLearning through the Online Shopping Cart on the PADI Pros’ Site or PADI Sales Consultant at Member-Level pricing. PADI eLearning programs and eLearning Gift Passes will, from the beginning of next year, include the certification processing fee (aka PIC), for all PADI courses aside from PADI Dive Theory, Divemaster and Instructor Development courses. This will mean you will no longer need to purchase an additional PADI eLearning Enhancement Pak for the inclusive courses, as the PIC comes with the program or gift pass. Student eLearning purchases will continue to include a revenue share for PADI Dive Centers and Resorts however the certification processing fee will be excluded from this. When a student affiliates with a Dive Center or Resort the Certifying Credit (PIC) will automatically appear on your New Online Processing Centre on the PADI Pros’ Site. This is where you can certify the student once they have completed the course. 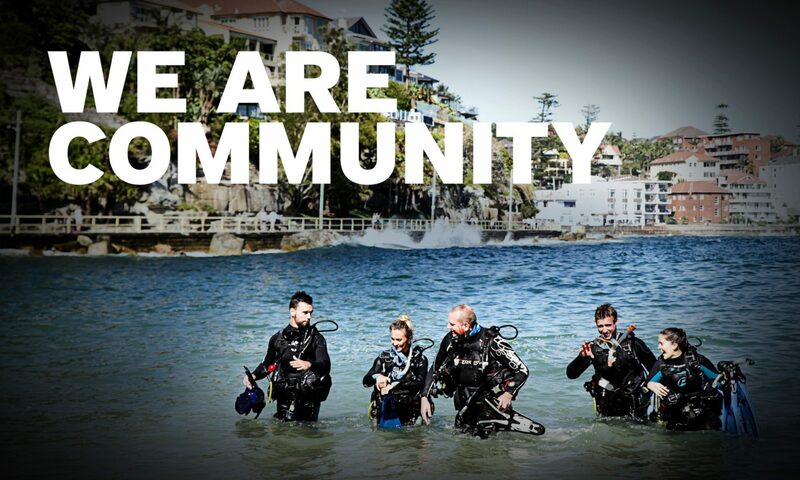 PADI Open Water Diver Online (eLearning) and the PADI Open Water Diver Gift Pass will be offered as part of the PADI Premium Digital Certification Pak Online. This will provide students with extra components, including the eTraining Dive Logbook and online eBook. The initial launch of the PADI Premium Digital Certification Pak Online will include English, with others to follow in the first quarter of 2015. Until this launch on 1st January 2015, the current versions of the PADI eLearning courses will remain available at 2014 pricing. If you should have any questions, or would like to find out more please visit the PADI Pros Site, or contact the PADI Asia Pacific Sales Department. Previous PostPrevious It’s Time to Celebrate and We’re Celebrating YOU!